The FMCG sector in India has become a space for intense competition. The market is highly fragmented with almost 50 per cent share with the unbranded, unpackaged home made products. Well established distribution networks, cheap operating costs, easy availability of raw materials, and the presence across the entire value chain are the factors highly supportive of the FMCG sector in India. 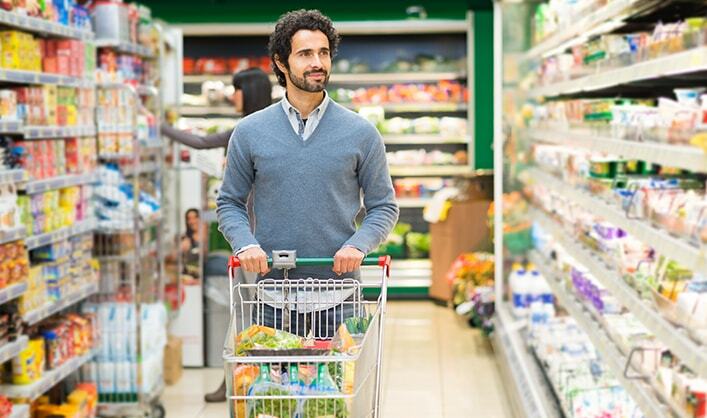 The FMCG sector continues to face the war for talent, with the number of people with disposable income growing every year. Indian FMCG professionals in the marketing field are considered the best, with many of them leading organisations worldwide. Sales & marketing professionals from FMCG companies have been poached by companies from other sectors and the trend is likely to continue. ABC’s clients include well established multinational companies having globally benchmarked talent management practices, as well as domestic players with an interest in developing globally competitive capability and talent management programs. Our wide network of consultants collaborates closely to ensure that we can match our knowledge and expertise to our clients’ business needs. Over the years, we have successfully executed various client assignments and stayed ahead of the curve in the FMCG domain. We believe in maintaining long-standing relationships with our clients and ensure that companies find a perfect link with the right talent at the right time. Dora D’cruz is associated with FMCG practice. She has over 11 years of experience in recruitment industry. In her current role she takes care of clients in FMCG domain. Her expertise lies in middle to senior level searches within the FMCG domain. 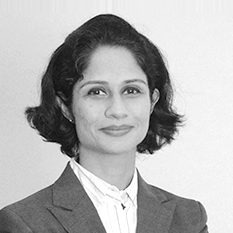 Dora has worked across functions like sales and marketing, finance, legal, manufacturing, R&D, IT and HR with various FMCG clients. She has good knowledge as well as connect within the FMCG space. Dora has completed her Masters in Arts and PGDHRM from Welingkar Institute of Management. "Our Association with ABC goes back more than a decade and a half. The core strength of this sustained relationship, has been ABC’s ability to gain, contextual insights, both at the business & cultural level at Dabur and provide the best Talent fit across varied and diverse requirements." "I have been dealing with ABC over 10 years now across organizations. What makes ABC a valued partner is their ability to understand business context, talent fit and their great connect with candidates they bring to the table. This translates them into bringing key insights when wooing talent or market insights from the talent space which in turn helps organizations adapt. The team itself is extremely professional and responsive. We’ve benefited greatly with their committed engagement. ABC has successfully delivered and we look forward to continued success as new needs arise." 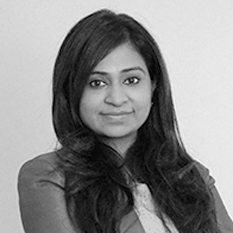 Nimisha Das | Director- HR | Red Bull India Pvt. Ltd.